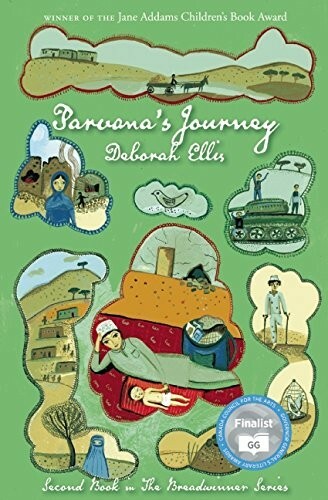 In Parvana's Journey, the Taliban still control Afghanistan, but Kabul is in ruins. Parvana's father has just died, and her mother, sister, and brother could be anywhere in the country. Parvana knows she must find them. Despite her youth, Parvana sets out alone, masquerading as a boy. She soon meets other children who are victims of war -- an infant boy in a bombed-out village, a nine-year-old girl who thinks she has magic powers over landmines, and a boy with one leg. The children travel together, forging a kind of family out of sheer need. The strength of their bond makes it possible to survive the most desperate conditions. 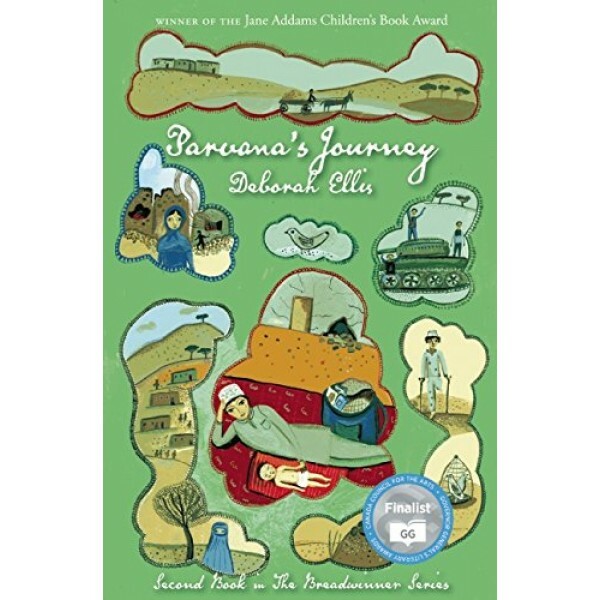 Parvana's Journey is the second book in the acclaimed trilogy that begins with The Breadwinner and continues with Mud City. My Name Is Parvana is an extension of the story.